Favorite Video of the week goes to Tucker the Dog. This is almost as good as the ultimate dog tease video. Favorite Discovery of the week goes to Birchbox.com - For $10 dollars a month you get four to five hand-picked deluxe beauty samples delivered to your door and shipping is free! Sounds like a pretty sweet deal to me. Favorite crafty idea of the week goes to Lisa Roy Blog for her Shopping Bag Art Wall. 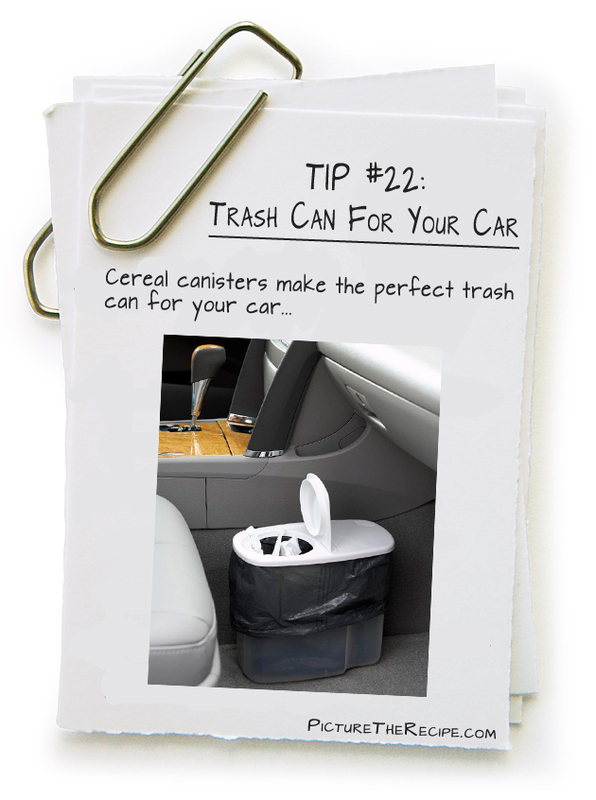 Favorite tip of the week goes to Picture the Recipe for her tip to use cereal containers as car trash cans. 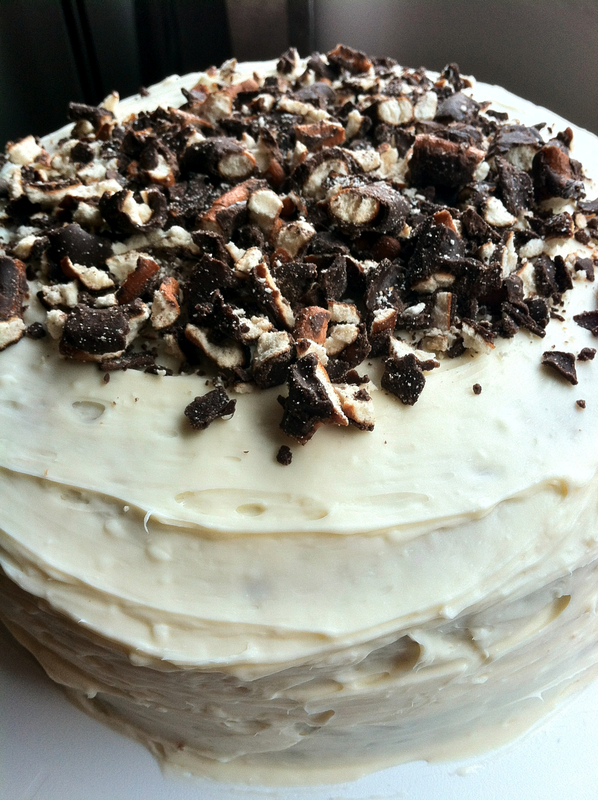 Favorite recipe of the week goes to Cupcakes for Breakfast for her banana cake topped with chocolate covered pretzels. Since there are bananas in the recipe, I count this as a healthy recipe. Favorite song of the week goes to Fun for "We Are Young" - super catchy and stuck in my head, but I like it. 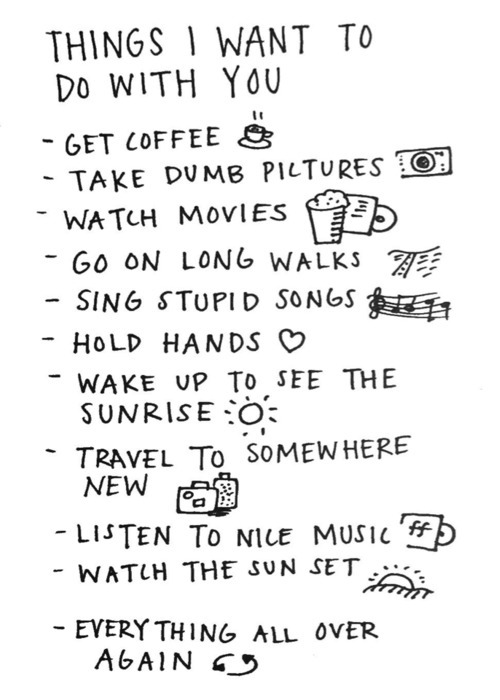 Favorite list of things to do goes to I Can Read. So cute. I am such a bookworm. 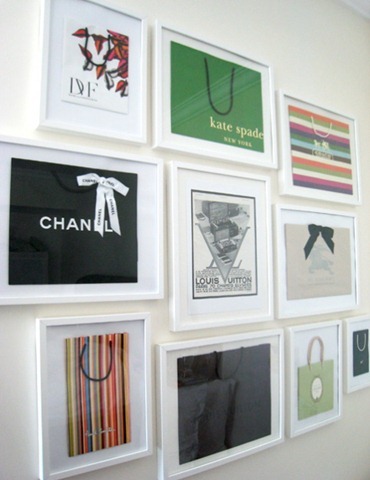 I love this. Because I am ready for Spring/Summer, this is my favorite outfit of the week. Finally, my favorite thing I did this week was go for a fun run to take pictures of the Cherry Blossoms and DC landmarks (post forthcoming). I guess I should be teaching my dogs better tricks, huh? I love the We are Young song too...it is so catchy. Hopefully I won't get sick of it because the radio plays it non stop! Enjoy your weekend, Jess!